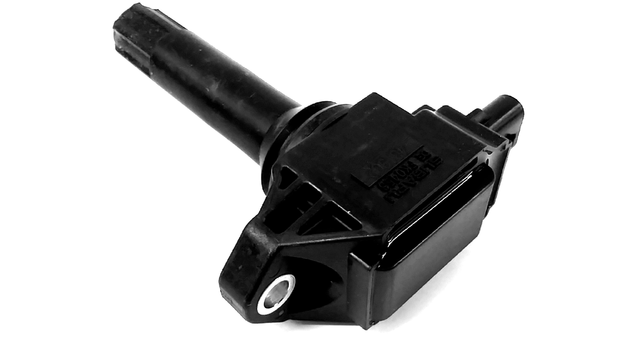 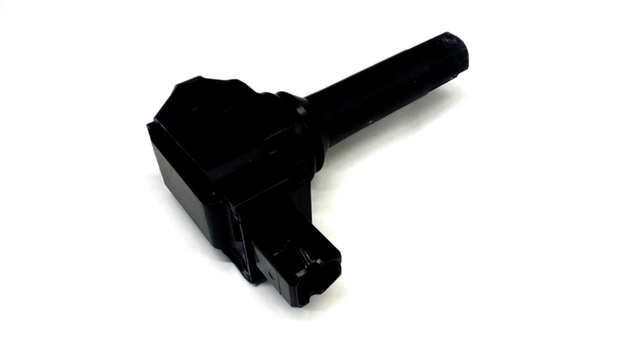 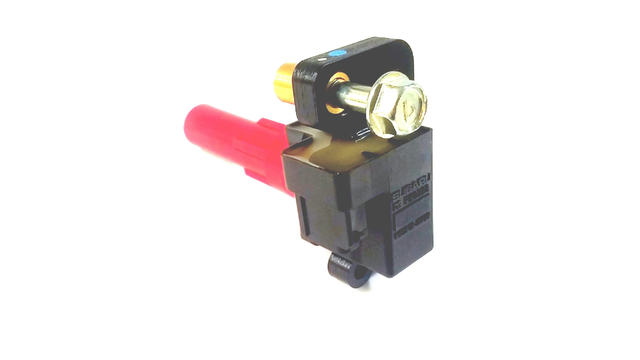 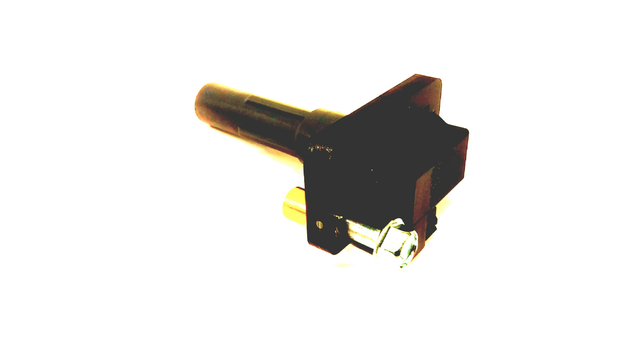 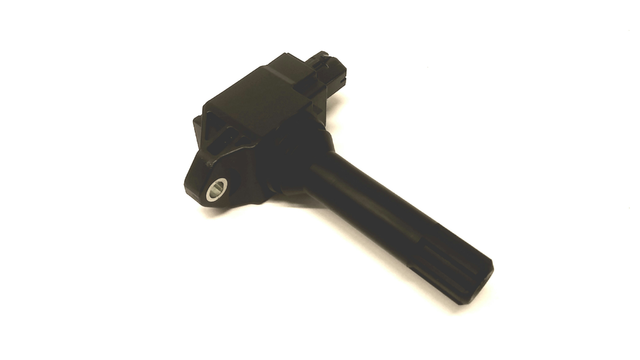 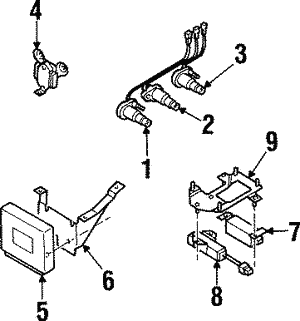 World Suzuki Subaru Parts only sells genuine OEM Ignition. 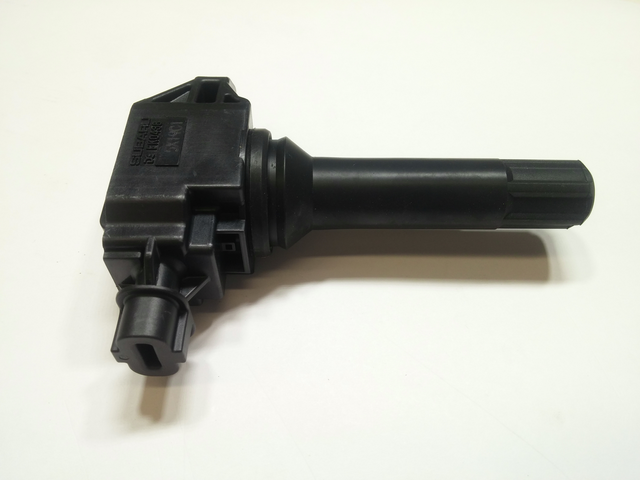 These parts are precisely manufactured and designed to match your vehicle so you’ll have the piece of mind of safety and reliability. 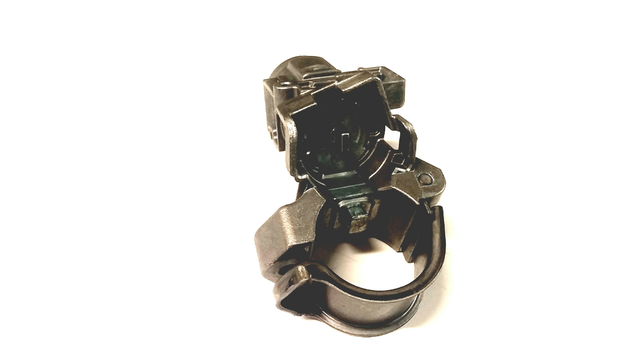 Make the right decision with a partner that not only supplies you with the best possible fit but also ensures premium dependability and security. 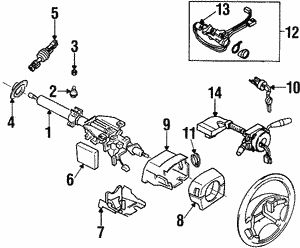 World Suzuki Subaru Parts offers superior online prices and delivers quality Subaru OEM parts!